Kaenon (pronounced: KAY-nun) emerged in 2001 from an intense passion and a clear desire to never compromise. 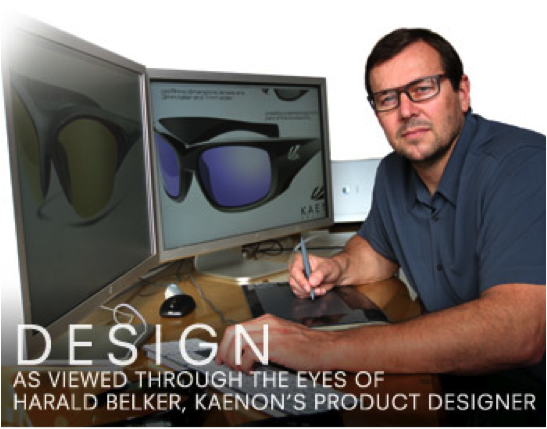 Kaenon was founded by two brothers who were dissatisfied with the sunglasses available on the market. Determined to create something better, they developed the proprietary polarized SR-91® lens — the world’s first non-compromising polarized lens. Wrapped in unique, California-designed frame styles built for comfort and performance, along with distinct colorways and hand-painted treatments unique to Italian craftsmen, Kaenon sunglasses became more than a reality, they raised the standard in performance eyewear. Starting with the very first innovation, SR-91, Kaenon has continued to raise the bar within the optical industry, pioneering a variety of new eyewear options like Freestyle Progressive SR-91 polarized prescription lenses and Kaenon Optical frames, so that everyone, regardless of their eyewear needs, can enjoy the Kaenon experience. “Our conviction to never compromise isn’t just a way of thinking; it defines our way of living. We live our lives in pursuit of how we believe things should be. We question everything. We stay true to our own set of values. As a result, it is easy for us to filter the noise and make our decisions for ourselves. We’ve resolved to never compromise clarity for style, or comfort for performance.” – Darren Rosenberg, Co-Founder. Since the beginning, Kaenon has set a course based on deep-rooted values that are inspired by our lives and embody our commitment to premium craftsmanship and a forward approach to style. From the creation of our proprietary lens technology to the comfort and performance of our frames, we strive to never compromise quality, authenticity, originality or family. Such is the ethos of Kaenon. Performance: We play hard and need eyewear that is up to the task, but we believe that style and performance are not mutually exclusive. From the first design sketches of our frames to our proprietary SR-91 lens material, everything we design is ready to perform with the highest expectations both on and off the field of play. 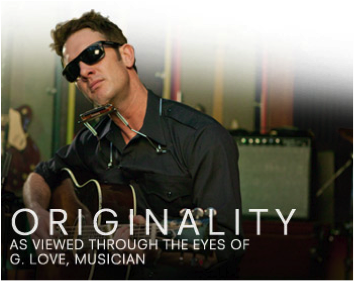 Originality: We recognize the ever growing sea of peers in the eyewear marketplace and the challenge to remain original in this widely monopolized industry. Rather than look to those around us for inspiration, we turn to our own lives and ask a few simple questions: What inspires us, personally? What eyewear do we want? How can we make peoples’ experiences better? We listen to the feedback of our customers and ambassadors and we strive to continually improve upon each new design. We strive to evolve ahead of the need all the while remembering our core values. Family: It all started with two Southern California brothers in search of something superior. Their vision for what could be has reached around the globe. Family is in our DNA and, though we work hard, we make sure to enjoy life with those closest to us. 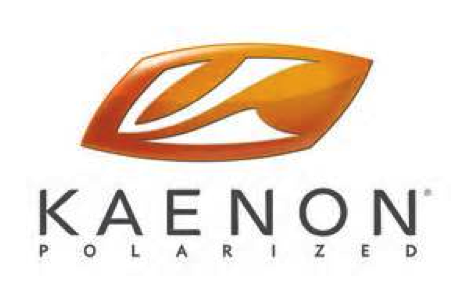 To our employees, athletes and those loyal to the Kaenon brand: we welcome you to our Kaenon family. Quality: Every detail, from our advanced lens material to our frame hinges is engineered specifically for Kaenon. We choose the highest standards of quality and design a diverse selection of frame styles to ensure we are providing the finest product for all eyewear needs. Authenticity: We create products that we want to wear. We surround ourselves with like minded athletes and individuals who share our core values. We stand behind our product and values; what we say, and who we are, is what you get. Get razor sharp optical clarity and unsurpassed glare reduction with Kaenon, with your prescription or without, only at Parrelli Optical® in Cambridge and Danvers.